Filing taxes can be complicated, but if you know which documents you need to file, the process is much simpler. At Affordable Tax Service in Kittanning, PA, their experienced tax preparation team wants to take the stress out of filing. Whether you’re a salaried employee or a contract worker, their specialists are ready to help you get the best refund possible. 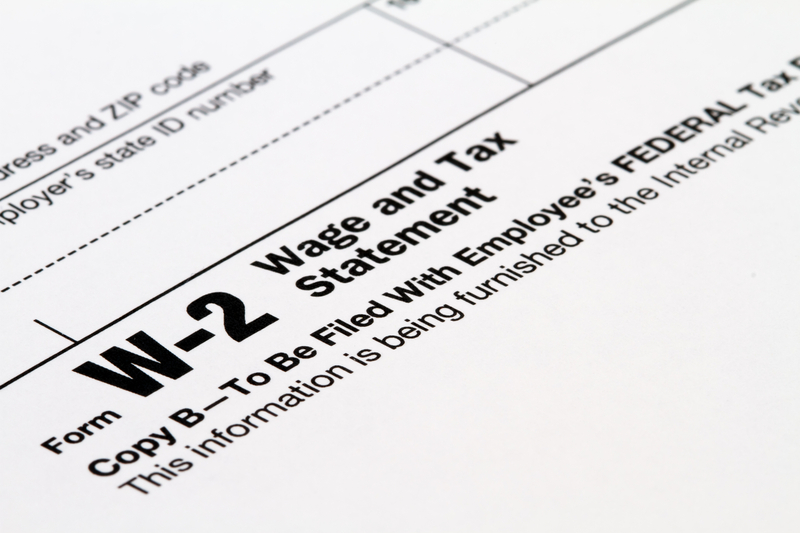 W-2 Form: If you work as a regular employee in a traditional job, you’ll receive a W-2 form from your employer. This form will include information on how much you made for the year as well as the total amount of state and federal taxes deducted from your earnings. 1099 Form: As a contract worker or freelance employee, you will not receive a W-2 form. Instead, each client you work with may send you a 1099 form. Keep in mind your client is only obligated to send you a 1099 form if they paid you $600 or more during the year. If you have investments and received dividend payments, you may also receive a version of the 1099 form. 1098 Form: If you’re a homeowner with a mortgage, your lender will send you a 1098 form indicating how much interest you paid throughout the year. Most homeowners will be able deduct at least a portion of the interest from your taxes, reducing your tax liability. 1098-E Form: Individuals with student loans, whether federal or private, will receive a 1098-E form detailing the interest paid on each loan. Like the 1099 form, your lender is only required to send a 1098-E document if you paid more than $600 in interest on a given loan. 1098-T Form: If you’re paying for any eligible type of higher education, your institution will send you a 1098-T form outlining the amount you paid for the year. These costs may be deducted from your taxes. Don’t let another tax season be stressful — start preparing early with help from Affordable Tax Service. Visit their website for more information, and call (724) 548-1350 to schedule an appointment with a tax preparation specialist. You can also find the experts on Facebook.